A speculative fiction writer, linguist and teacher, Kevin Martens Wong is also the founder of Unravel: The Accessible Linguistics Magazine, and the founder/director of Kodrah Kristang, a youth-led multiethnic grassroots initiative to revitalise the critically endangered Portuguese-Eurasian Kristang language in Singapore. His first novel, Altered Straits (2017), was longlisted for the inaugural Epigram Books Fiction Prize. Description: The best stories are often led by characters with complex, compelling and believable personalities and motivations that would fit right in with some of the best heroes and villains in our lives. In this workshop, participants will be introduced to a systematic way of understanding, developing and giving life to these characters: Carl Jung’s theory of the 8 cognitive functions. Participants will understand how these functions combine with each other and our own backgrounds, histories and experiences to give rise to the infinite spectrum of individual personality and behaviour, and will then try their hand at developing compelling characters of their own using these 8 functions. Beyond character creation, participants will also come away from the workshop with a greater understanding of what compels and motivates those around them who are different from them, and (hopefully) with a greater sense of empathy and appreciation for those differences. Description: Speculative fiction is the gateway to new, exciting worlds full of thrilling and impossible possibilities, drawing on the limitless range of human imagination and creativity. In this workshop, participants will develop those skills by learning how to express their own visions of a perfect world, and immersing themselves in those of their peers to understand how to make their own visions even better. Through a series of structured short writing activities and tasks, participants will explore how writers build and tinker with fantastical and impossible worlds, and come away from the workshop with a range of strategies they can use to improve their own creative thinking and writing. Learning Outcomes: Explore possibilities afforded by speculative fiction; learn how to provide constructive feedback; develop and sharpen imagination, creativity and idea generation. Description: Kristang is the critically endangered 500-year-old heritage language of the Portuguese-Eurasian community in Singapore, spoken fluently by less than 100 people in the country today. In this workshop, participants will develop their ability in conversational Kristang through a series of fun and engaging games and activities piloted and refined in the mainline Kodrah Kristang revitalization initiative for the Kristang language in Singapore. Learners will also be introduced to elements of the language's history, heritage and status today, and will come away with a broader understanding and appreciation of the Eurasian community in Singapore and our island home's diverse intangible cultural heritage. Learning Outcomes: Learn about Kristang and the Eurasian community in Singapore; acquire rudimentary conversational ability in Kristang; learn about heritage language diversity and maintenance in Singapore. ABOUT OUR PROGRAMME / OUR WRITERS / OUR WORKSHOPS / OUR CAMP / F.A.Q. Book A Writer is Sing Lit Station's workshop-for-schools programme, featuring a roster of Singapore's most important writers at work today. *Do you want to Book A Writer? 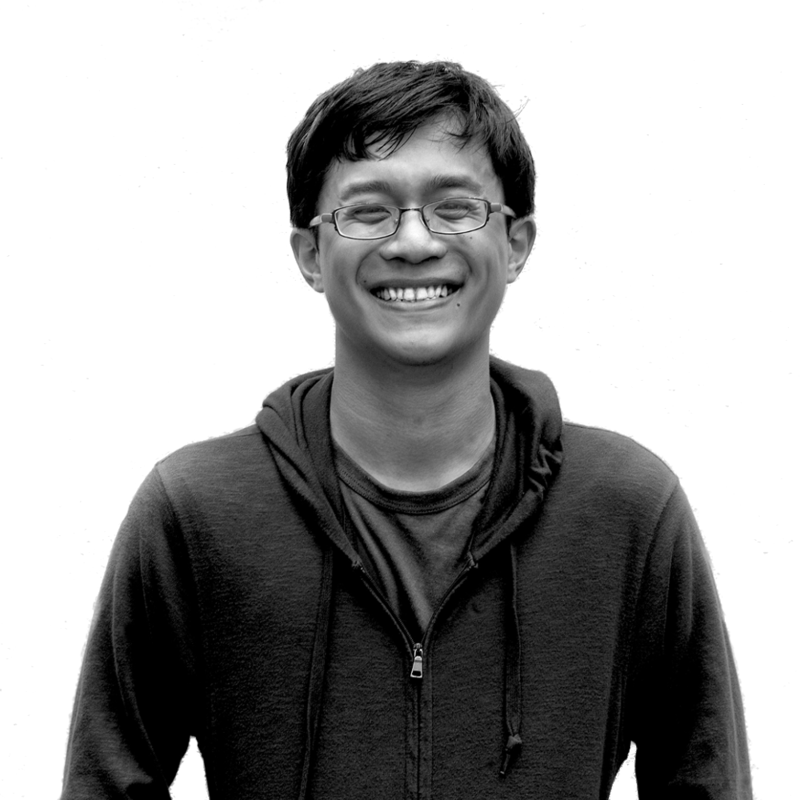 For enquiries on Kevin Martens Wong's availability and workshop rates in Sing Lit Station's Book A Writer programme, do fill in the form below. Messages should take no longer than 2-3 days for a reply.